Welcome to Scripps Mesa Endodontics, and thank you for your interest. We understand the anxiety and fear that arises with any dental and medical therapy. Often unexpected, finding out you need to have a root canal can be an overwhelming and unnerving experience. Our priority is to make your procedure as comfortable, efficient, and successful for you as possible. The primary focus is saving your natural teeth by avoiding extraction and other subsequently costly and time­ consuming treatments. 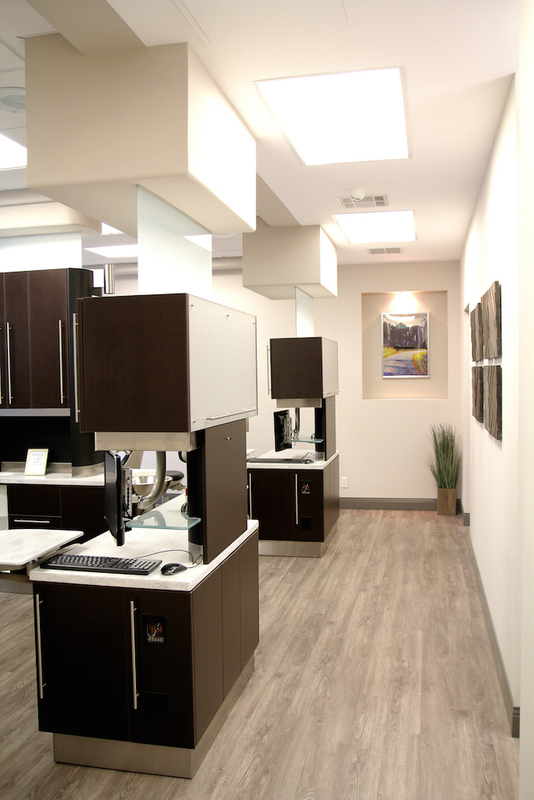 Using the most advanced endodontic techniques, along with state­-of-the­-art technology, Dr. Lam Chittaphong and staff will provide you with the optimal care you deserve. For your safety, our practice adheres to the highest standards of infection control in accordance with the Center for Disease Control and OSHA guidelines. We continuously strive to provide the highest standard of professional care and clinical excellence in a friendly, comfortable, and compassionate environment. We hope that the information provided here answers many of your questions about endodontic treatment. If you would like additional information, please don’t hesitate to contact us at 858.564.8546. 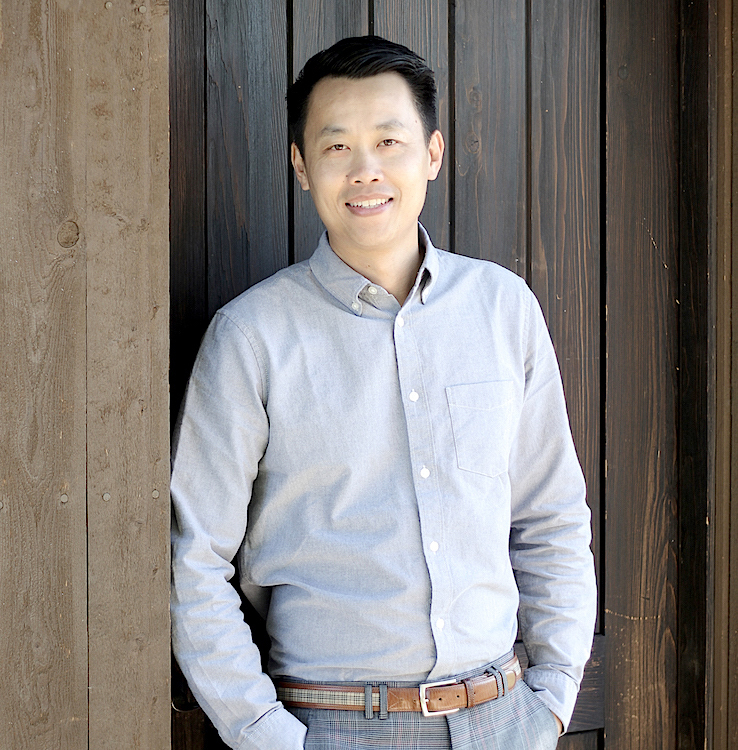 Dr. Lam Chittaphong received his dental degree with honors from The University of California San Francisco, where as a dental student, he received the award for excellence in the predoctoral endodontic program. He then completed his specialty residency training in endodontics at The Herman Ostrow USC School of Dentistry. Dr. Chittaphong is a member of the American Association of Endodontists, American Dental Associations, California Dental Association, Southern California Academy of Endodontists, and San Diego County Dental Society. He continues to pursue the latest advances in endodontics by actively participating in continuing education courses and attending local and national meetings. Dr. Chittaphong enjoys spending time with his wife and two sons, playing golf, surfing, and photography. 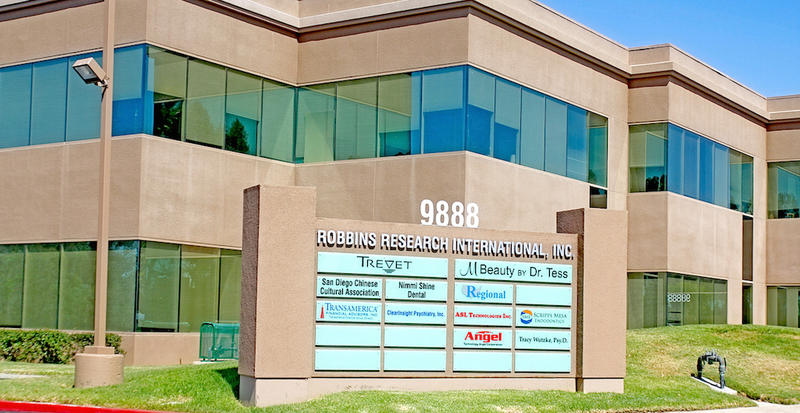 Thank you for your interest in Scripps Mesa Endodontics. Please let us know what we can do to further enhance your level of care and experience at our office. We are here to make your visit comfortable and pleasant as possible. 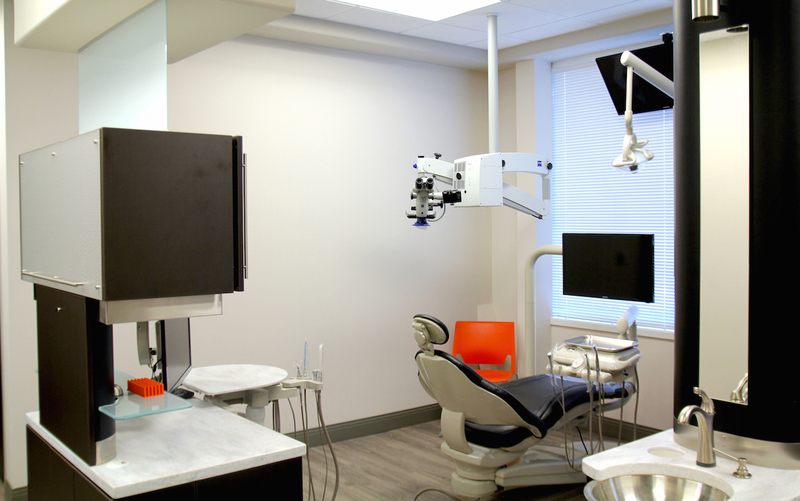 Each staff has been thoroughly trained, and continually takes regular courses to stay up to date with the newest endodontic procedures. Please feel free let us know if you have any additional needs or concerns because we are here to assist you through each step of your visit. Once again, thank you, and take care.